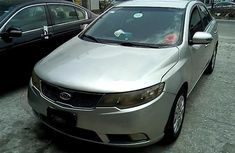 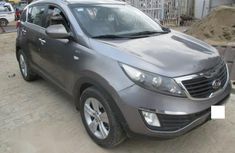 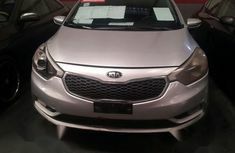 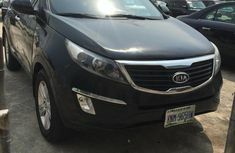 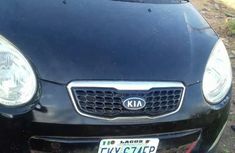 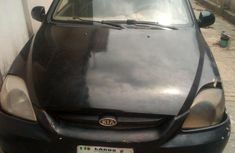 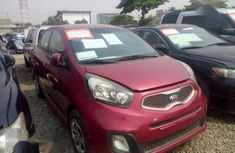 Looking for new and used Kia cars for sale in Nigeria? 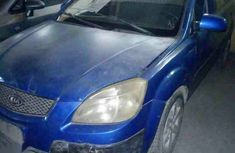 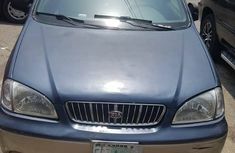 You are already in the ideal place – Naijauto.com, the top quality online car auction platform in the country with hundreds of cars for sale posted daily. 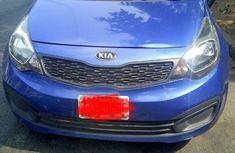 Kia brand might sound new to some general readers but its success has added up drastically in recent years. 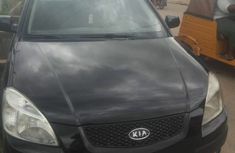 Thanks to its fuel efficiency and affordability, Kia Nigeria has gained significant affection from the majority of local people. 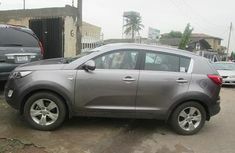 Should you care about the environment, Kia is supposed to be definitely shortlisted. 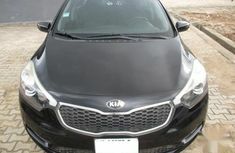 The Korean carmaker has been endeavoring to bring in the most eco-friendly technology to its latest models ever in constant attempts. 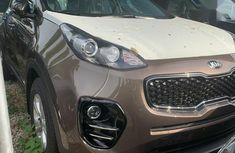 While sedan enthusiasts can’t ignore the Kia Sorento or Kia Cerato, the chic hatchback Kia Soul is on its way to conquer the market share of its own segment. 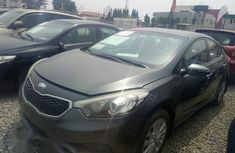 Don’t forget we also have Kia Forte, Kia Optima, Kia Picanto, Kia Rio and Kia Pride. 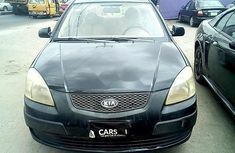 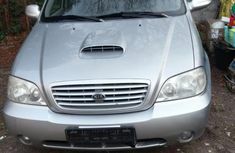 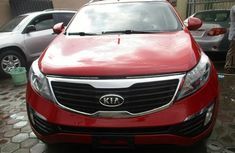 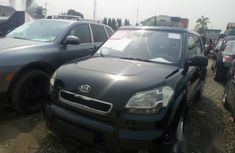 You don’t need much money to buy new or used Kia cars in Nigeria as prices of Kia cars in Nigeria can’t be any lower. 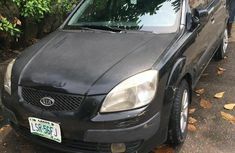 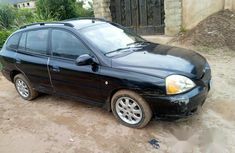 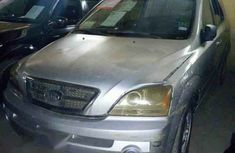 Instead of struggling to find a Tokunbo (foreign used) Kia car for more reliable condition, you can now choose freely among Nigerian used cars for sale with like-new appearances. 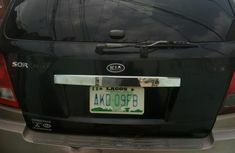 Can’t believe what you’ve just heard? 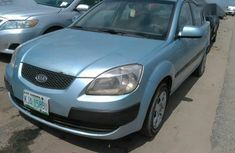 Check all car prices on Naijauto.com to verify the information yourself!